Are you looking for an individualized program based off your own needs? Are you ready to take your sports performance to the next level? Do you want to Move Better, Feel Better, Be Better? Do you want to burn fat, build muscle, and get stronger? Do you want to train with people like you, who want to get better? Do you want to be part of the Rossy’s Training family? 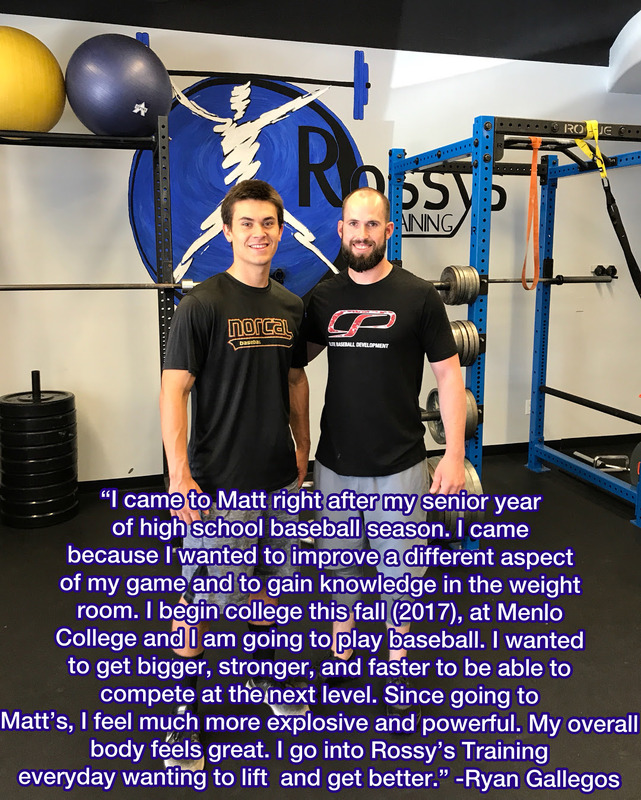 At Rossy’s Training, you will get top level coaching, a great atmosphere, and an individualized program. The individualized program is based off an assessment that is done on the first day. The assessment covers mobility, stability, strength, and power. Once we have done the assessment, we can build a program of your individual goals and needs. 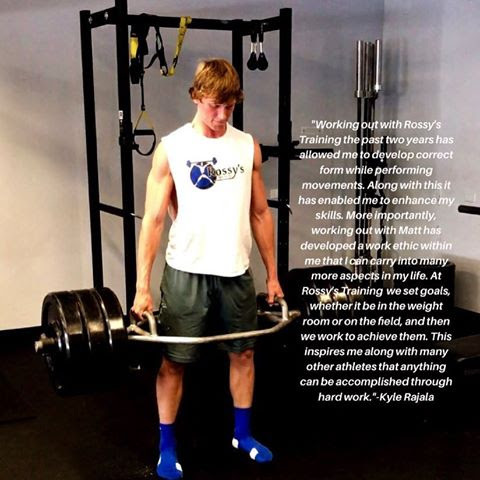 Whether you want to take your sports performance to the next level or just feel better, get stronger, and lose body fat, Rossy’s Training is for you. We take all the guesswork out so all you have to do is come and do the work. Hey, I’m Matt Rossignol, the President of Rossy’s Training. I’m a Certified Personal Trainer and Performance Enhancement Specialist through the National Academy of Sports Medicine. I started my career as a professional baseball player, where I spent my off-seasons training, getting ready to be at my best for each season ahead. After several seasons of professional baseball, I decided to change my focus from playing baseball to training other athletes. I started training in 2013 in my brother-in-law’s garage and then expanded to my own facility in Scotts Valley, CA. Having played pro baseball, I know what it requires to be able to get your body to perform at its best when you step into competition. Baseball was my passion, now my drive is helping athletes perform at the top of their game. I love watching my athletes take their results from the gym to the their sport. I also enjoy helping people feel their best. Whether it’s helping people lose fat, build muscle, or getting stronger, I take pride in helping people feel their best. I am dedicated to my clients, their goals, and helping them develop into their fitness needs. 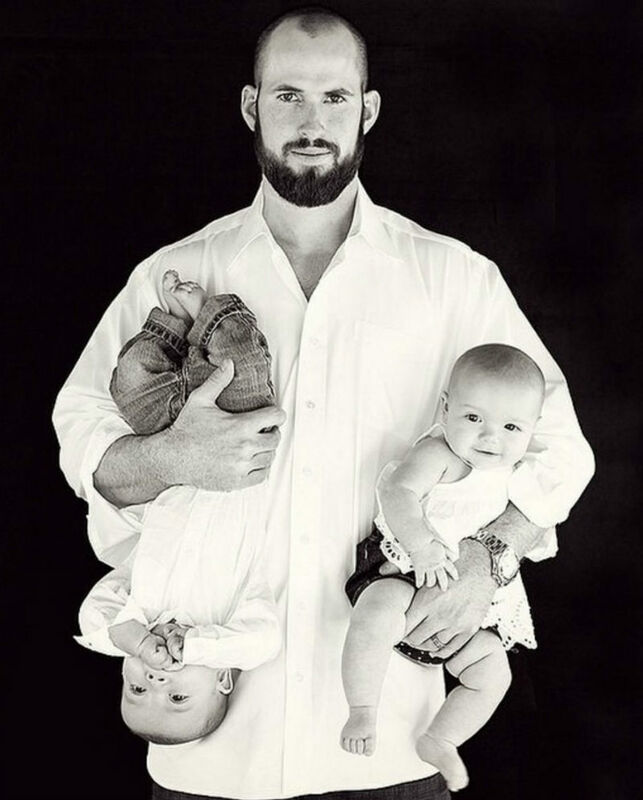 In 2014, my wife and I became the parents of twins, Daniel and Rylan. When I am not in the gym, either training clients or working out myself, I am very busy with them. In addition to spending time with my family I enjoy watching all kinds of sports and especially watching my athletes compete and do their best.